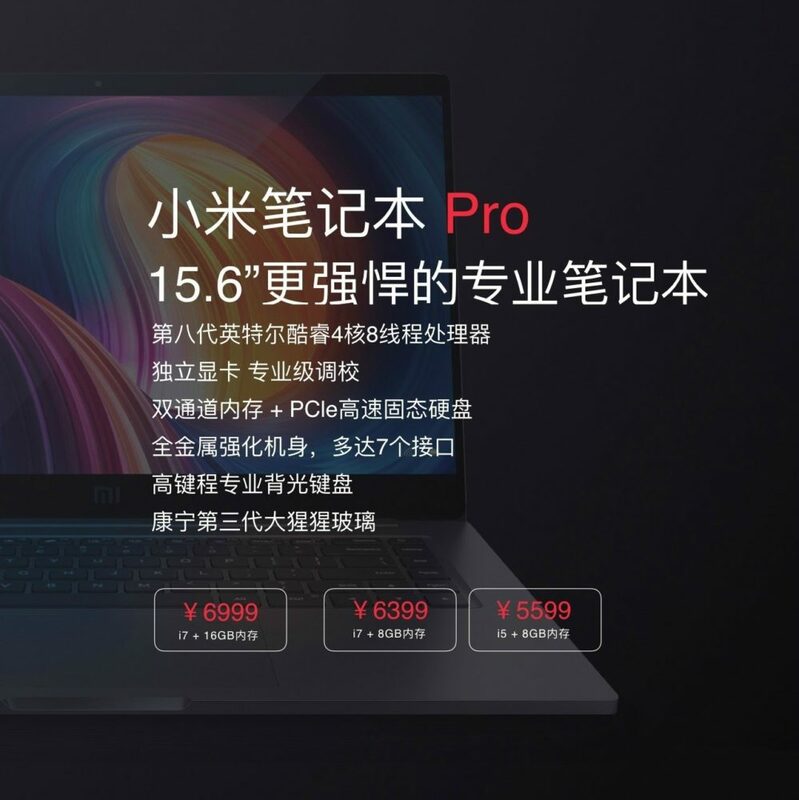 Xiaomi Notebook Pro 15.6-inch is Official Now - A Big Surprise! 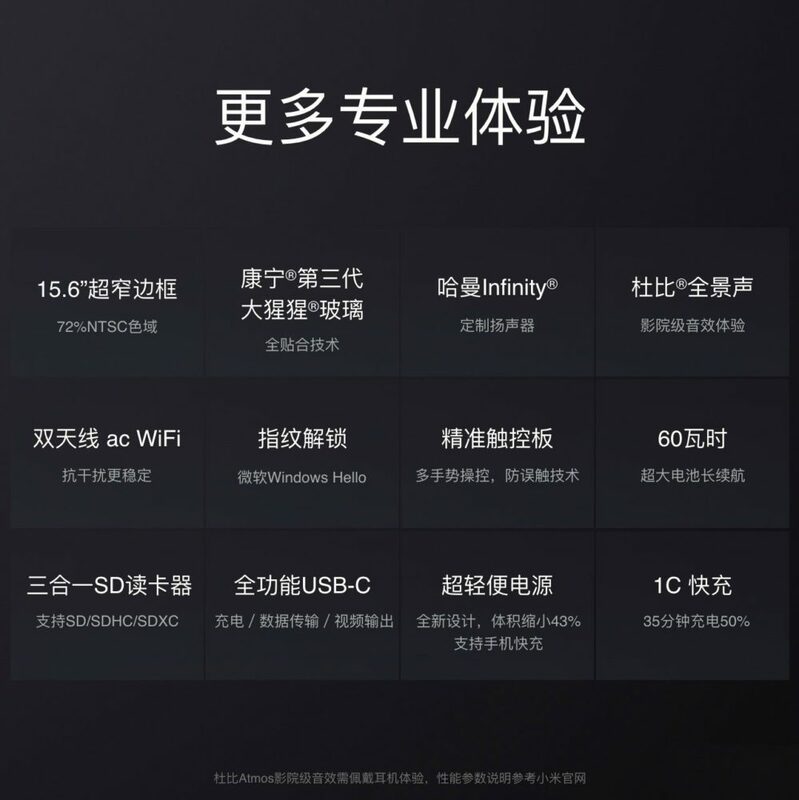 Home>News>Xiaomi Notebook Pro 15.6-inch is Official Now – A Big Surprise! 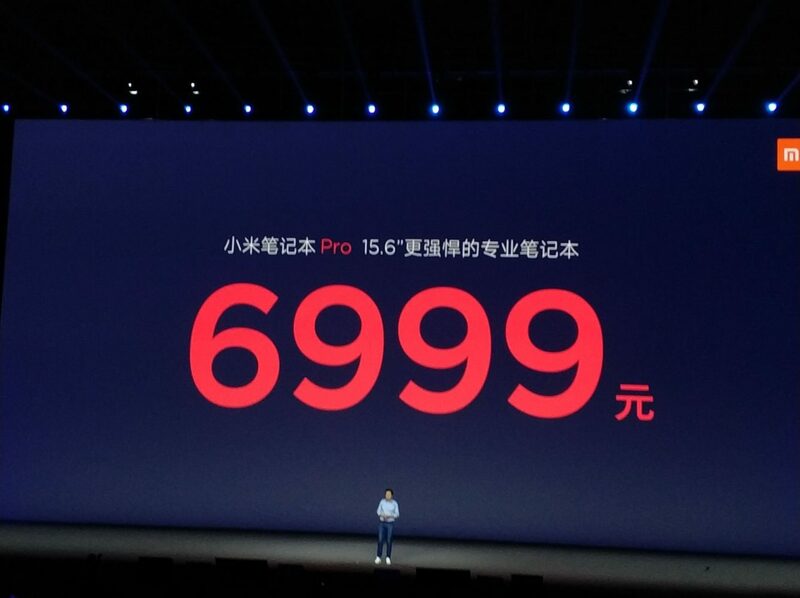 Xiaomi Notebook Pro 15.6-inch is Official Now – A Big Surprise! 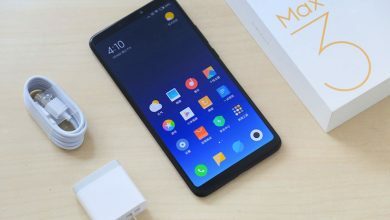 Today, at the beginning of the Xiaomi conference, Xiaomi CEO ‘Lei Jun’ started the show with a surprise. 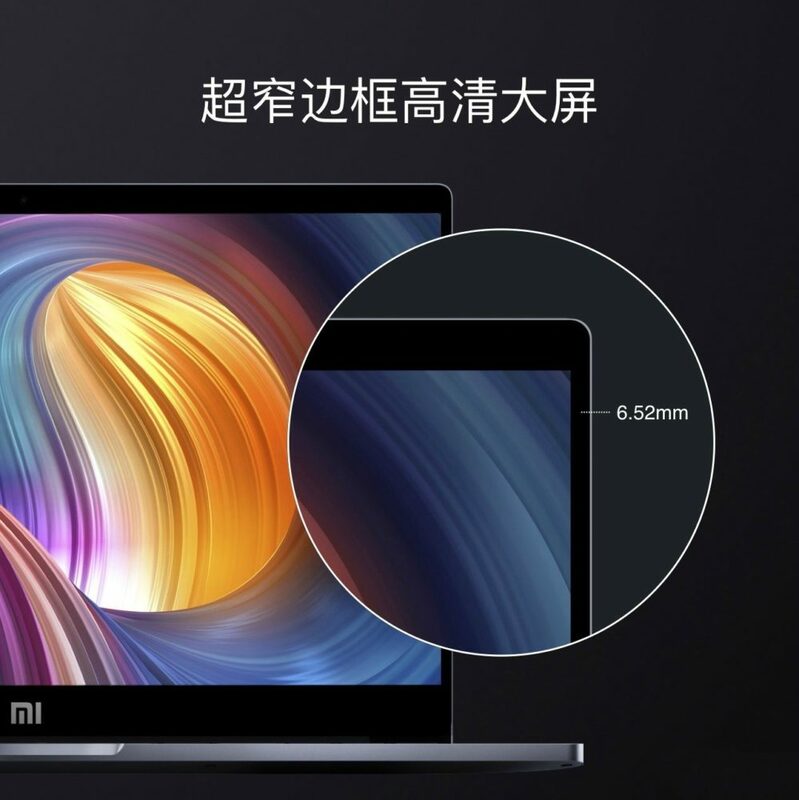 It was none other than another Xiaomi Mi Notebook but with a large 15.6-inch screen. 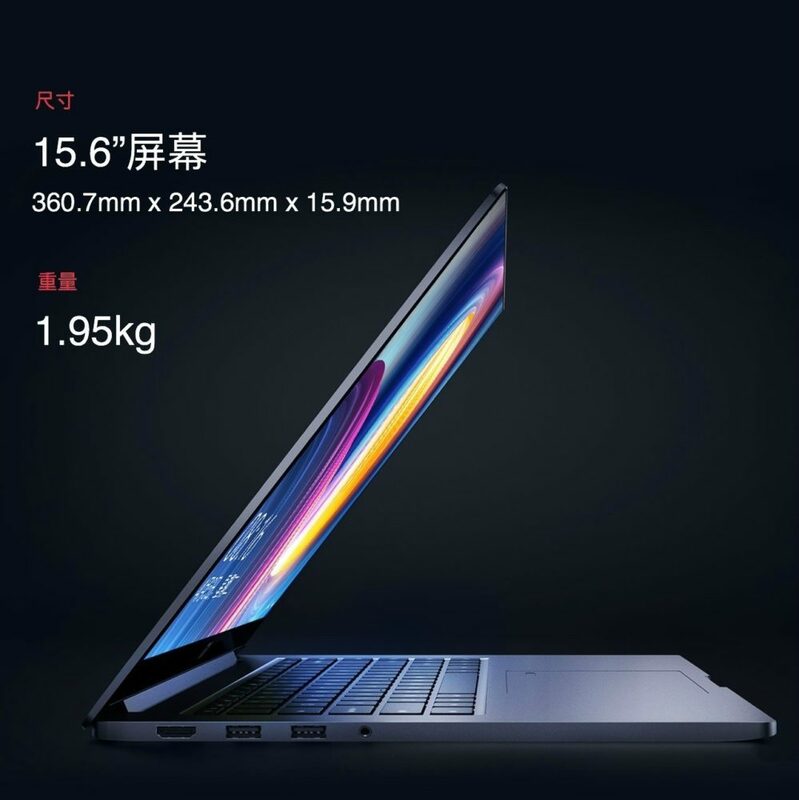 The notebook is named as “Xiaomi Notebook Pro” and is the most powerful Xiaomi notebook in Xiaomi notebook series, till date. 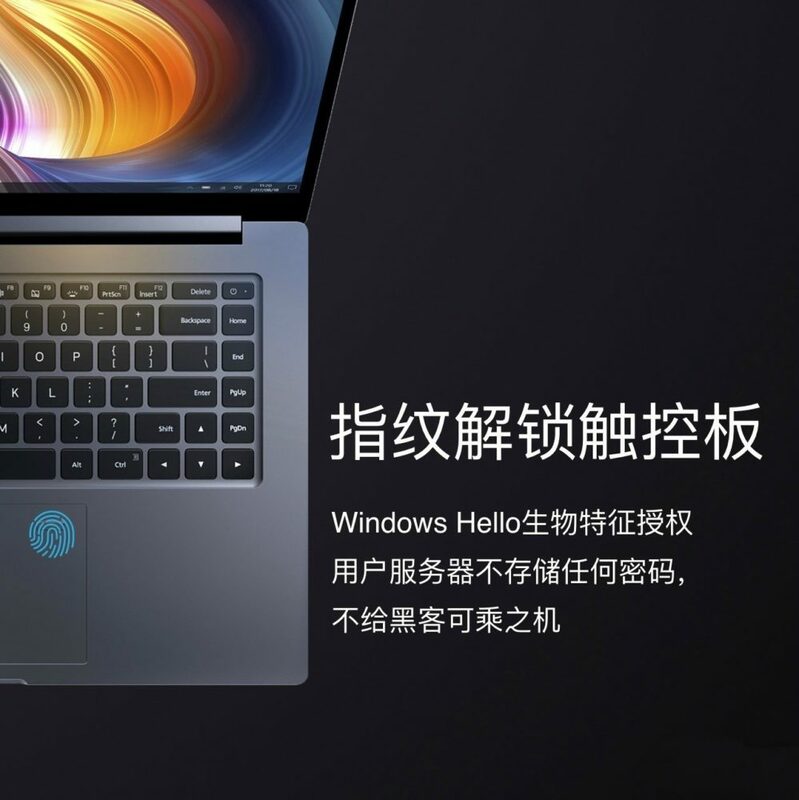 In comparison to the Xiaomi Air 12.5-inch and 13.3-inch models, the latest Xiaomi Notebook Pro categories in 15.6-inch notebook category. 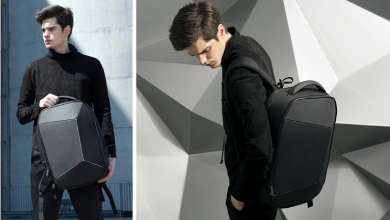 It occupies an area of 360.7 × 243.6 × 15.9 mm and is incredibly light weighing only 1.95 kg. 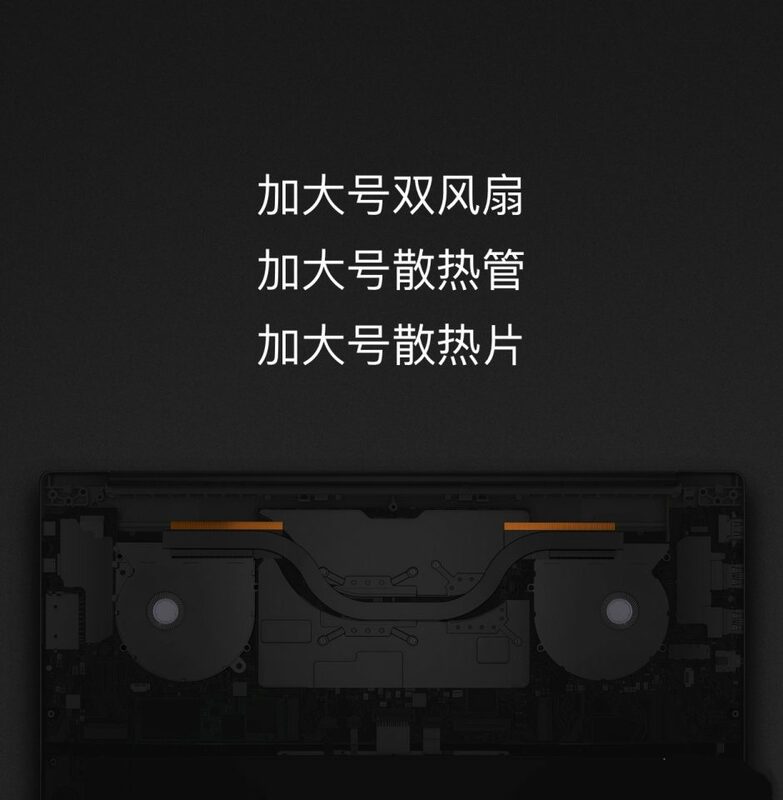 It uses a full metal reinforced, magnesium alloy chassis. The new notebook is more rigid, featuring the symmetrical layout of the balanced cooling design. Rather than using a single fan, the new notebook uses double fans on the left and right air vents. 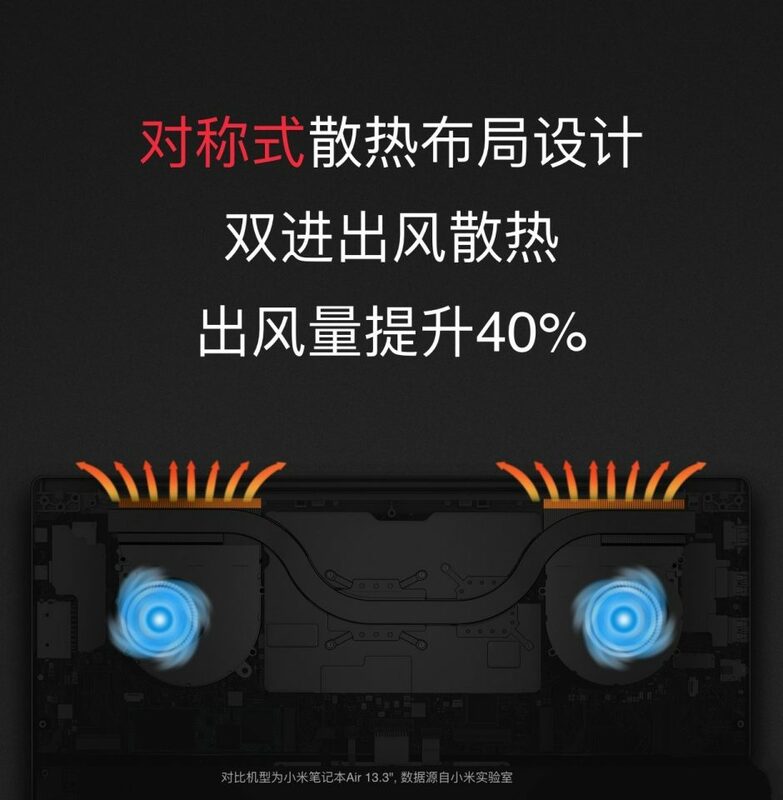 In short, the air circulation has been increased to 40% making the Pro notebook much cooler. 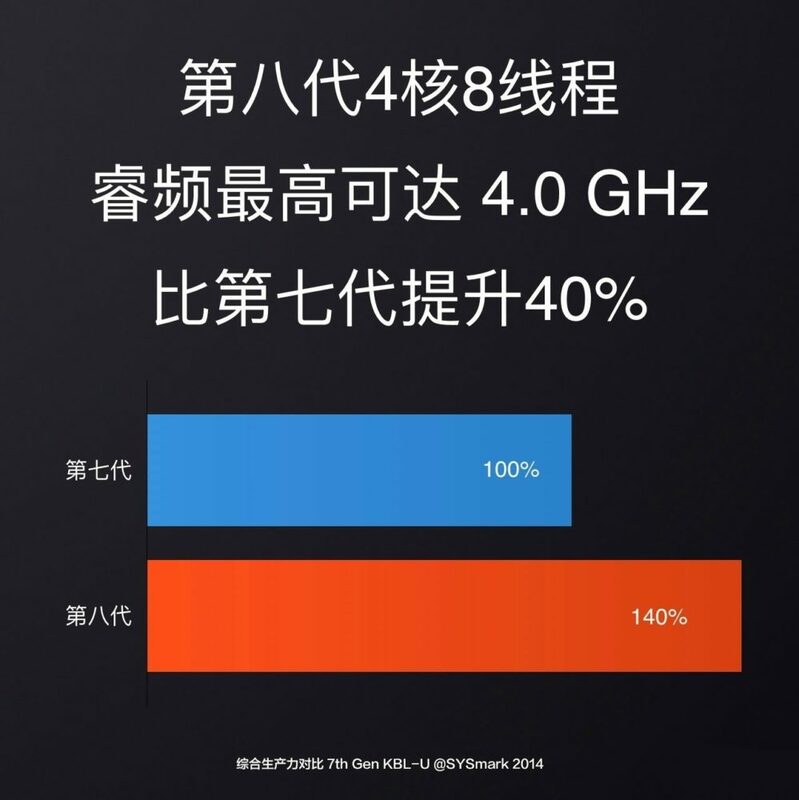 Still, we should note that with double fans, the noise and the power utilization has increased as well. The central sink is only 0.3mm. That is why, the heat is uniformly distributed on both sides, rather than from one side and the other side is hot like in Notebook Air. 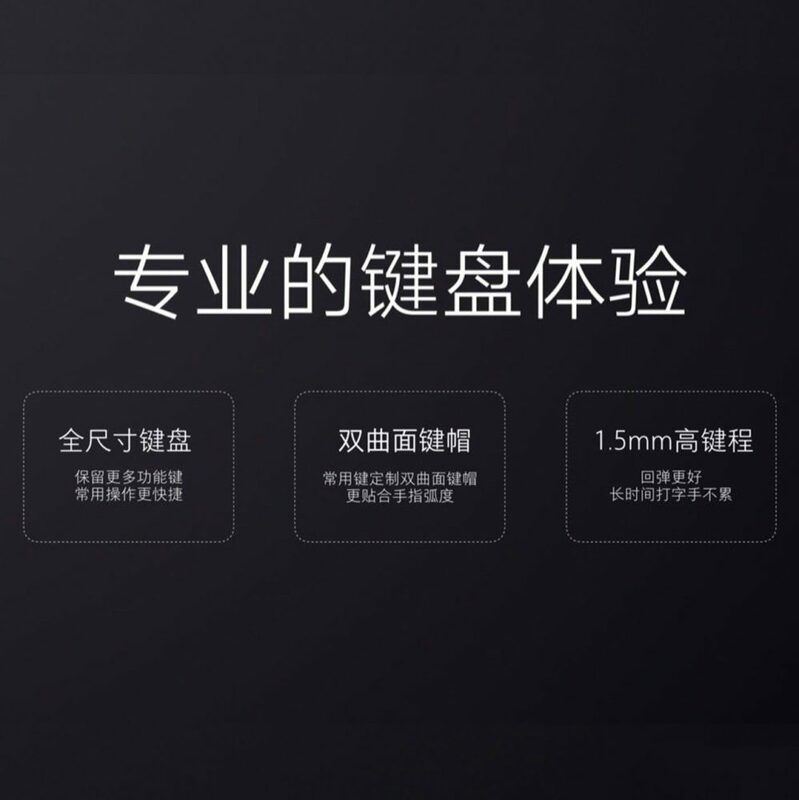 The side bezels (left and right) are thinner now, only 6.52mm, so that the display may give a nice impact to the user. The bezels are not that much thin as in Dell XPS 15 (2017) but still considering the Xiaomi Notebook Air series; it’s a drastic improvement. The keyboard also undergoes great changes. Sadly, we won’t find a numeric pad, though the notebook is a 15.6-incher. 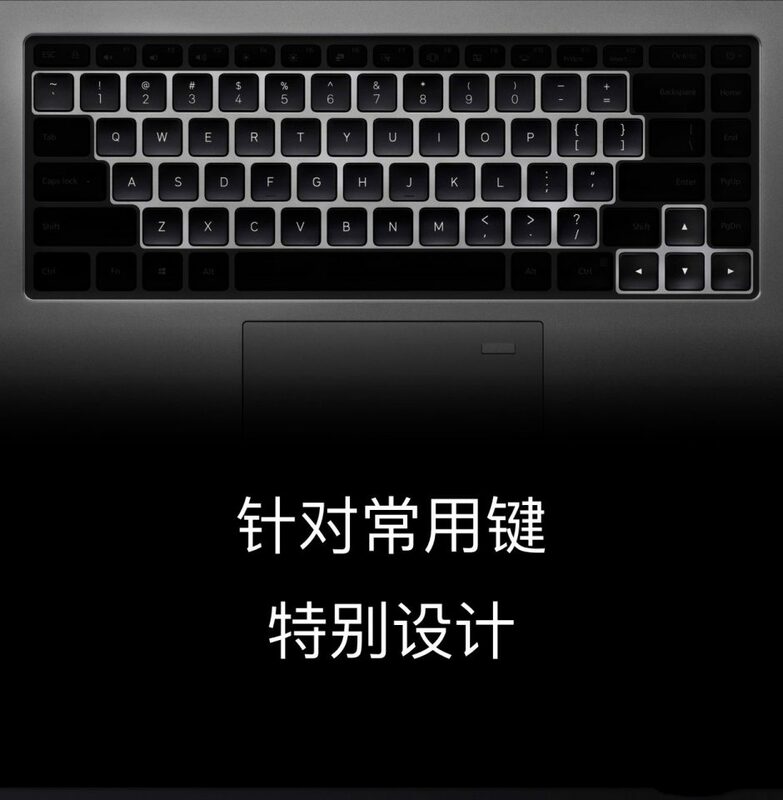 Still, in comparison with Air series, Xiaomi Notebook Pro has changed the keyboard color to black rather than materializing the color with the silver or golden chassis. 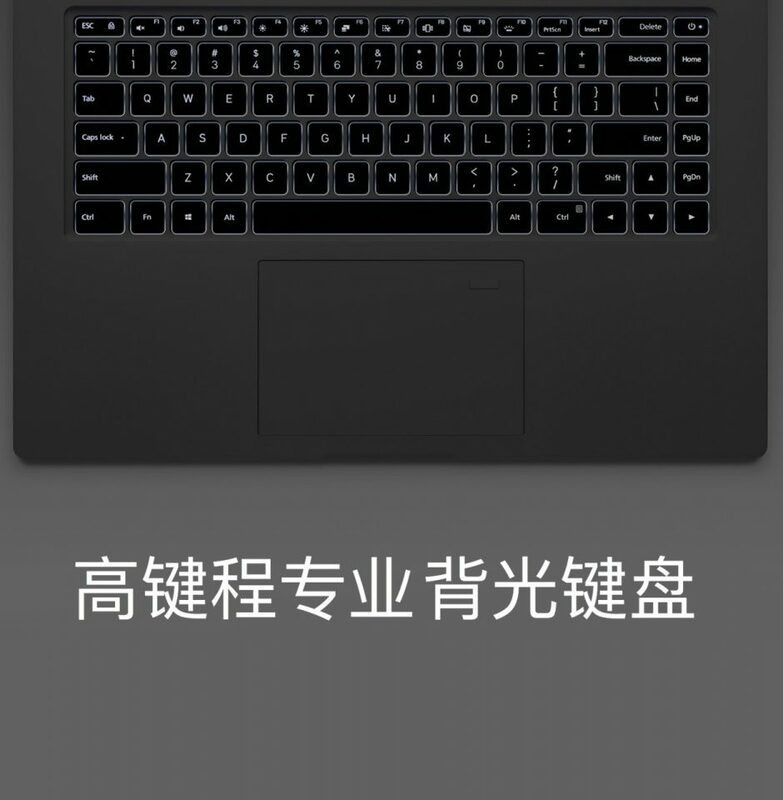 The key spacing has improved (1.5mm key area) because of the large size of the notebook. Thankfully, the keyboard still has full sized professional backlight. The best part is that the spacing between the arrow keys has increased and buttons such as home, end, page up, page down has been added. 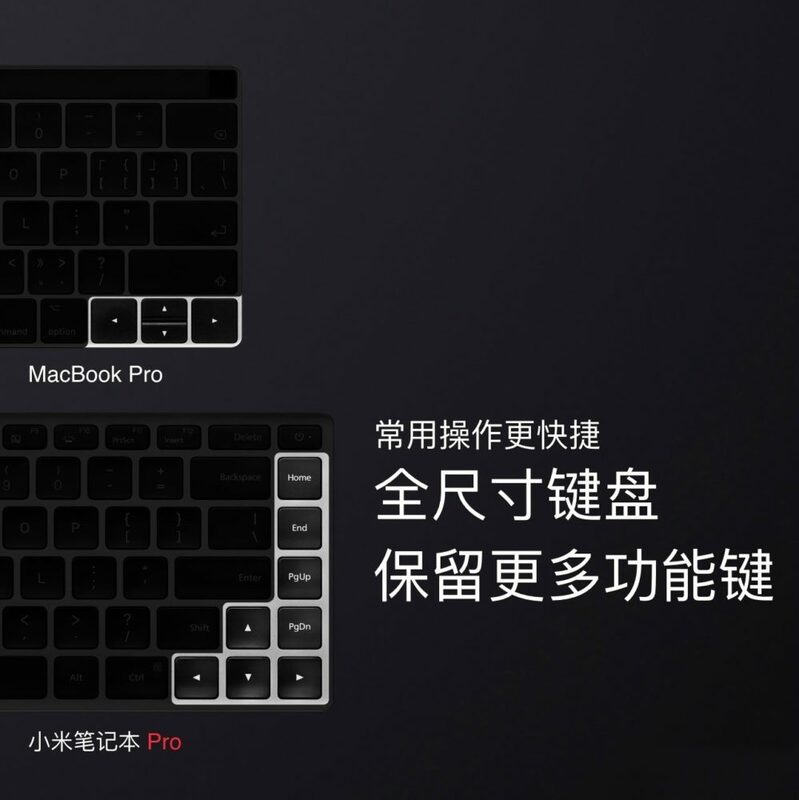 The symmetrical layout of the keys is now similar to that of a separate desktop keyboard. 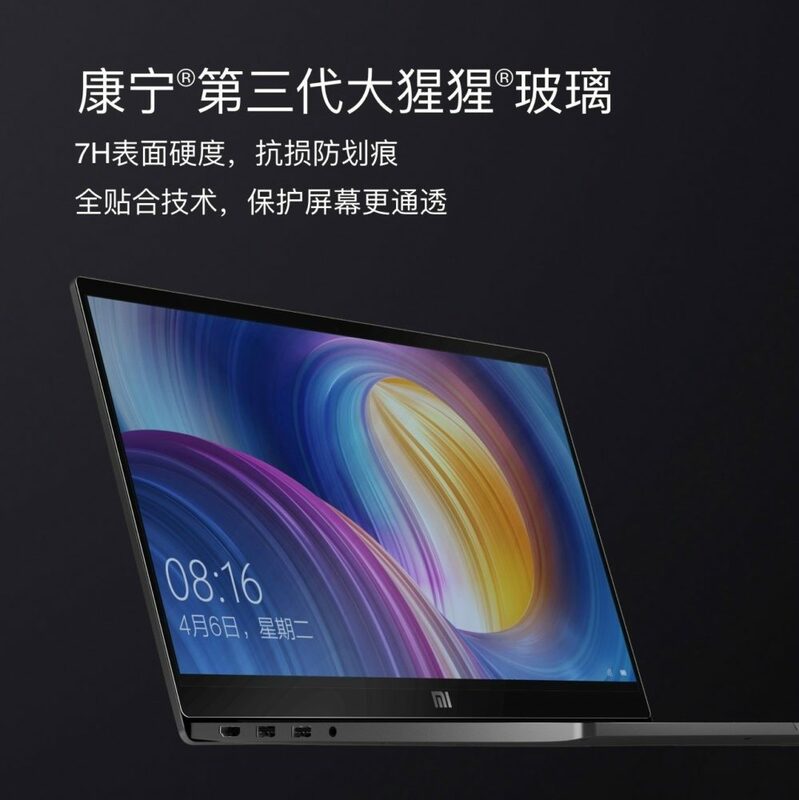 Xiaomi proudly compares its Notebook with Apple’s MacBook Pro 2017. The notebook is 1.5mm thinner than MacBook Pro. 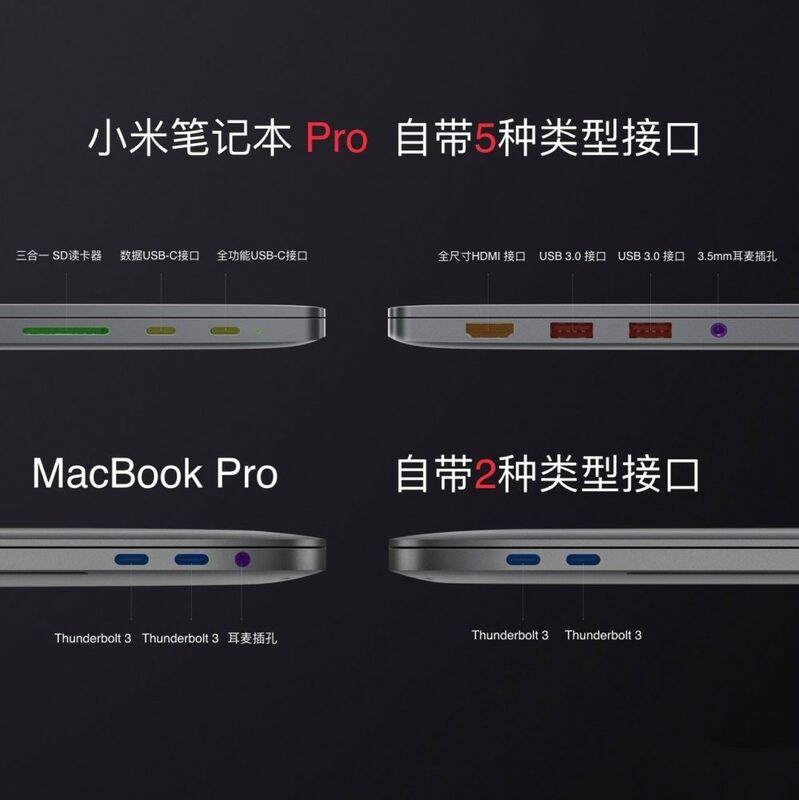 Xiaomi introduces the 2 x Fully featured Type-C ports, 2 x USB 3.0 ports, 3-in-1 MicroSD slot, HDMI port, and a 3.5mm audio port, distributed on both sides. The connectivity aspect is way better than any other 15.6-inch notebook including XPS 15, Spectre 15, Macbook Pro and Zenbook. 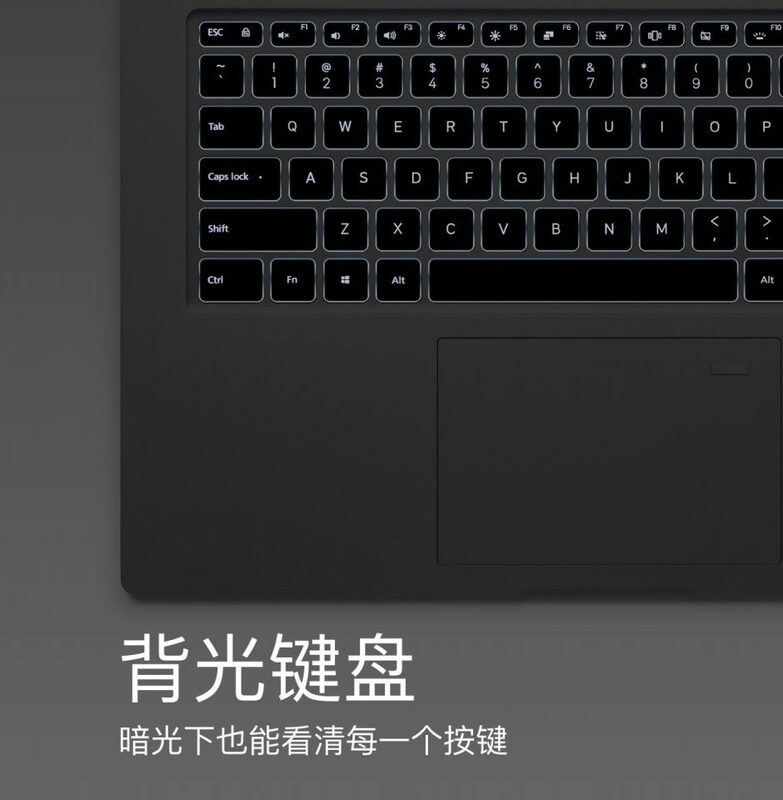 Like the new Xiaomi Notebook Air 2017 series, the touchpad integrates a fingerprint reader on the top right side. 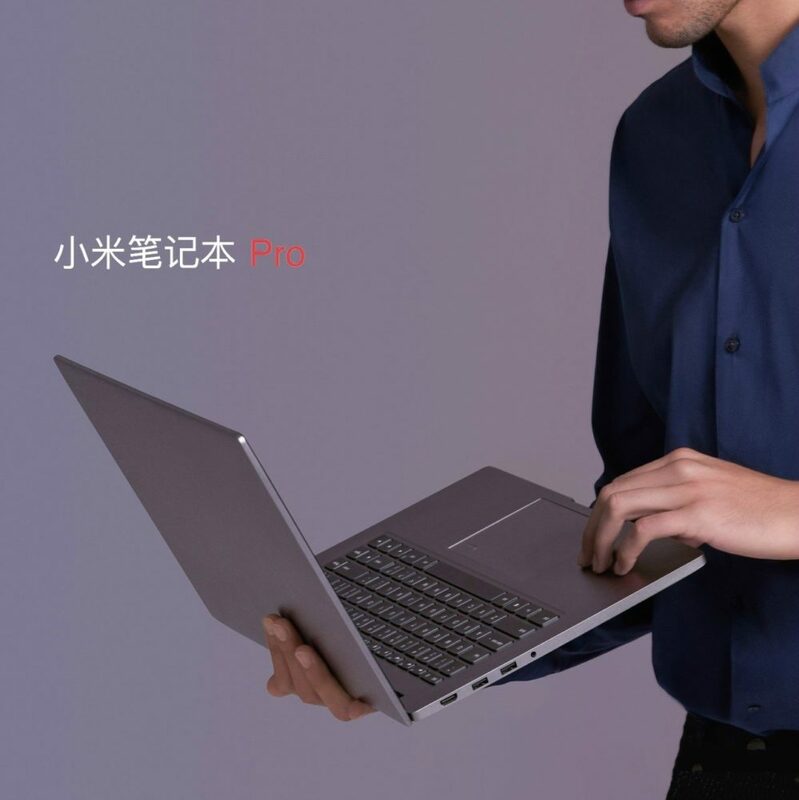 In short, the Xiaomi Notebook Pro takes full advantage of its larger size, with better air circulation, new keyboard layout, all metal built, thinner bezels, numerous connectivity features, and maintains a thin, lightweight experience as a neat and simple notebook. 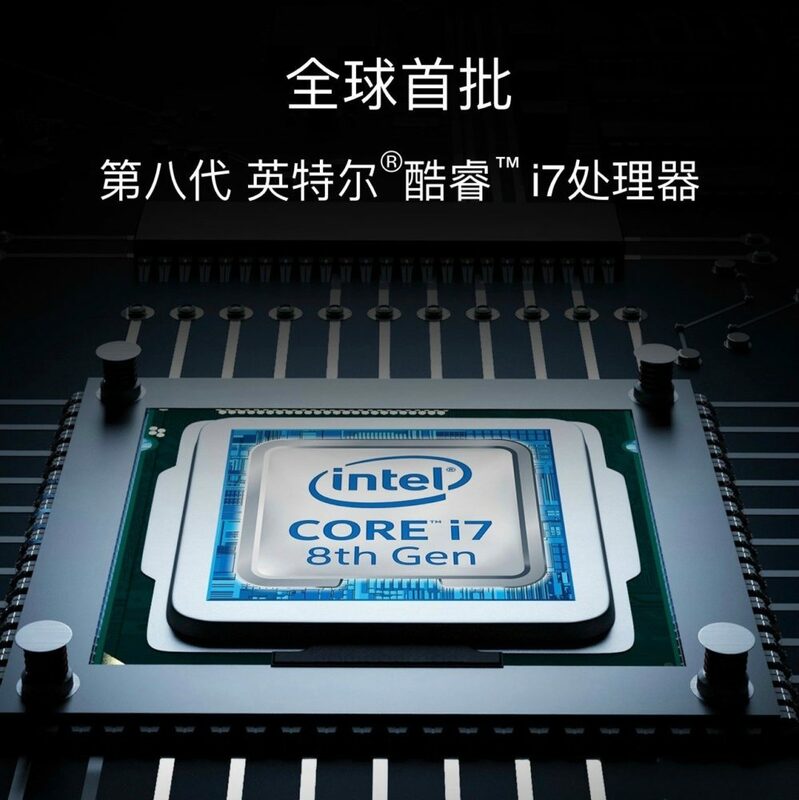 Concerning the specs of the new notebook, Xiaomi Notebook Pro runs on the latest Intel Gen 8 Core i5 / i7 processor, 4 core 8 threads. The previous leak was indeed true. Moreover, the CPU is coupled with 8/16GB DDR4 (2400 MHz) memory, 256GB PCI-E / NVMe SSD (dual card slot expandable), a dedicated NVIDIA GeForce MX150 graphics, dual antenna 802.11ac Wi-Fi. 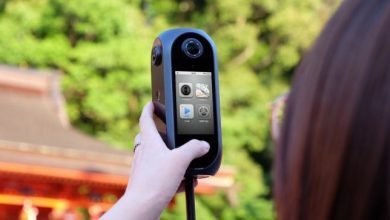 The battery charge power is up to 60 watts, support 1C fast charge which can charge the battery 50% in only 35 minutes. 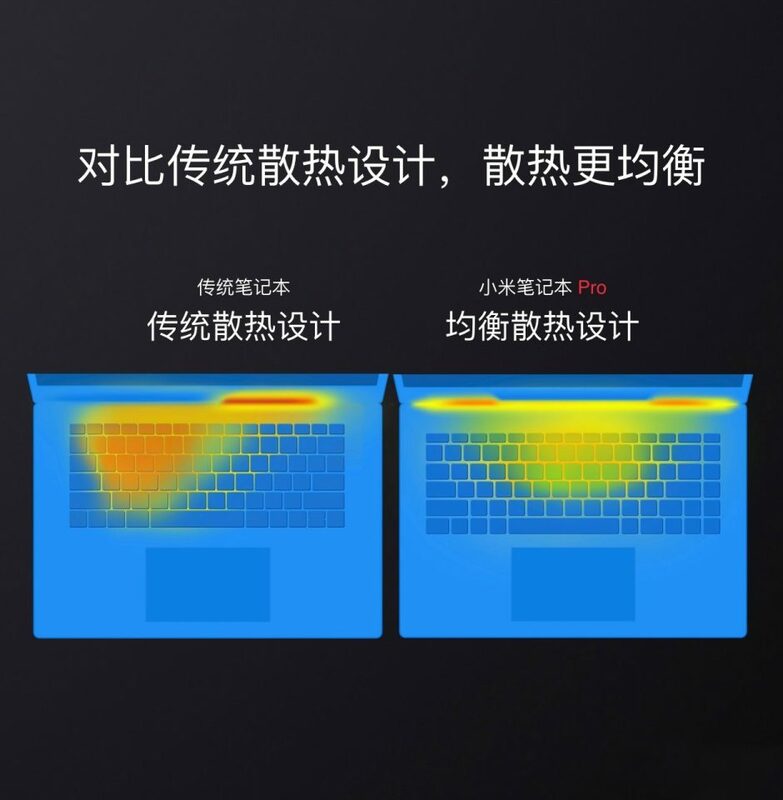 Coming to the screen, Xiaomi notebook Pro supports 72% NTSC color gamut, coated with Corning Gorilla Glass 3 and ultra narrow bezels. However, the resolution is still Full-HD. We love the fact that the notebook has the latest eighth generation SoC, but still, the GPU could have been better like Nvidia GT 1050. 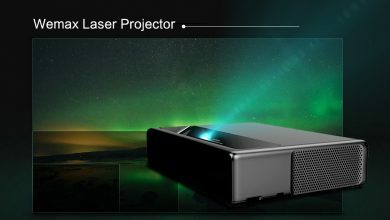 Still, it’s a sub-notebook, so we guess MX 150 is also fine with better energy efficiency. The notebook will start selling on September 15 at 10:00 (Beijing Time). We will inform you when the notebook is available globally. Stay tuned!